Field Theory in Child and Adolescent Psychoanalysis looks at the intersection of two types of psychoanalysis that challenge the classic model; child analysis, and field theory. 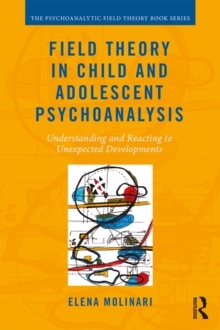 Children impose a faster pace on the analysis and a much less stable structure than adults, whilst psychoanalytic field theory looks at the patient-analyst relationship in a much wider context than is typical. 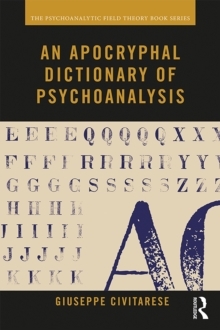 By combining these two approaches, this book advocates the use of a set of tools and techniques that allow the psychoanalyst to understand and react much faster than normal, and to be better prepared for unexpected developments. This book shows the reader how to navigate smoothly and steadily through passages of tense analytical situations, which might otherwise feel like being trapped in a maze with no obvious way out. 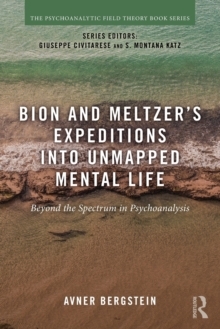 Bion's writings allowed the improvement of new techniques or instruments for exploring the psychoanalytical process. Discussion about technique is a hugely important and necessary step for improving the evidence base of psychoanalytic psychotherapy. This book also seeks to improve the research in therapeutic effectiveness and unexpected relations between body and mind, emotions and dreams. 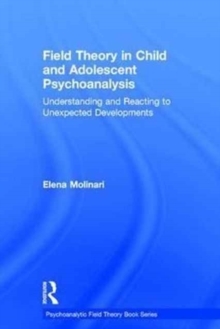 By doing so, Elena Molinari contributes to expanding the perspectives that child and adolescent psychoanalysts have had in exploring primitive functioning of the mind. 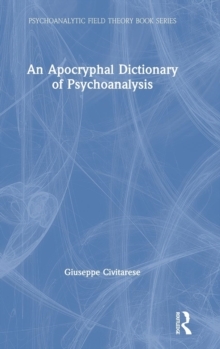 With specific emphasis on working with difficult situations and patients, Field Theory in Child and Adolescent Psychoanalysis is a highly practical book that will appeal greatly to child psychoanalysts and psychoanalytic psychotherapists, as well as psychologists, paediatricians and advanced students studying across these fields.